Home > Insights > Investing in hybrids – how does HBRD stack up? Investing in hybrids – how does HBRD stack up? 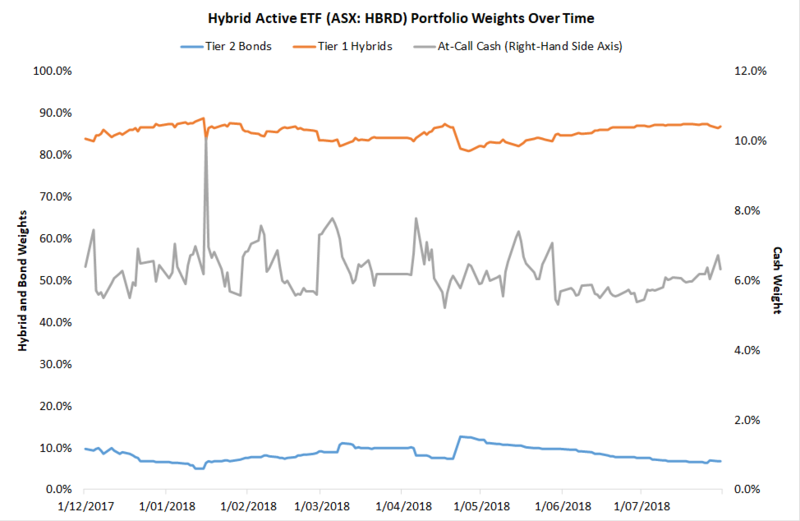 In the analysis below we have studied the performance of the BetaShares Active Australian Hybrids Fund (managed fund) (ASX:HBRD) from inception in November 2017 to 31 July 2018, against a range of alternatives. These include an ASX hybrids index published by index provider Solactive (which is the benchmark for HBRD), the fixed-rate Australian bond benchmark (the AusBond Composite Bond Index), a floating-rate Australian bond index (proxied by the AusBond FRN Index), and an equally-weighted index of major bank equities. 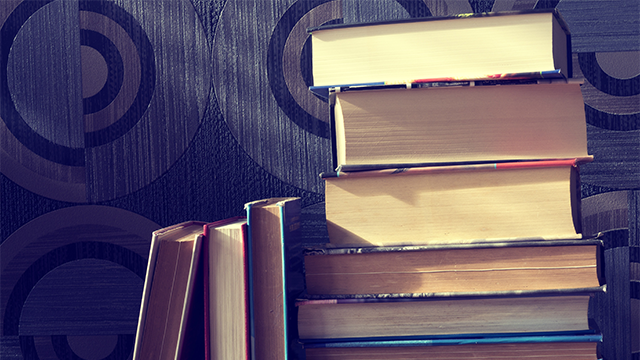 All the returns in the below are reported prior to the benefit of franking credits. The comparison to major bank shares is important because the bulk of HBRD’s portfolio is dominated by major bank-issued hybrids, which rank one notch higher up in the capital structure. As such, all else being equal, you would expect major bank hybrids to have lower risk or volatility than major bank equities, with lower returns. We have also included a chart tracking HBRD’s portfolio weights over time to (1) tier 1 capital hybrids, (2) tier 2 bonds, and (3) cash. Net of fees, since its inception HBRD has returned 2.89% compared to the benchmark hybrid index’s 2.32%. This is despite HBRD having an average portfolio weight to cash of 6.2%, which is a large return drag when hybrids are generating returns that are well above cash as has been the case over this period. It’s also important to note that very few investors would have the ability to actually obtain the diversification available via HBRD (or the index) given that at the time of writing HBRD owns 41 securities. HBRD’s net annualised return volatility has been low at 1.7%, which was in line with the index volatility (1.6%). More interestingly, HBRD’s annualised return volatility has been materially lower than the Composite Bond Index’s volatility of 2.5%, and just 14% of the major bank equity market’s annual volatility, which has been high at 12.2%. 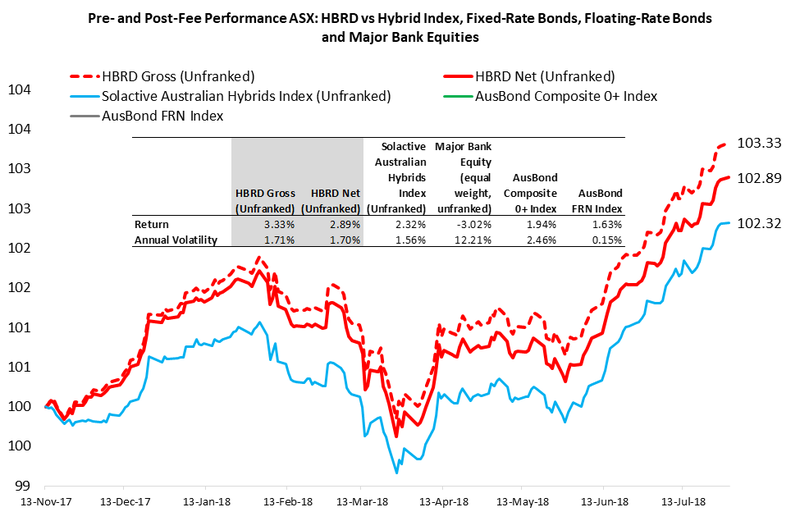 With substantially lower volatility than fixed-rate bonds and major bank stocks over the period since inception, HBRD has also outperformed both these markets by a nontrivial margin: its 2.9% net return besting the Composite Bond Index’s 1.9% and the major bank equity market’s -3.0%. Finally, HBRD has also beaten the floating-rate benchmark’s 1.6%, although the latter has come with much lower volatility at just 0.15%. Source: Coolabah Capital Investments, Past performance is not an indicator of future performance. You cannot invest directly in an index. The full benefits of franking credits will not be available to all investors, and will differ depending on a variety of conditions, including their personal tax rate. 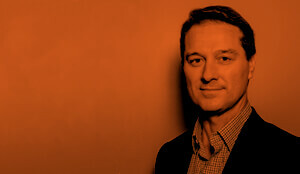 Chris Joye is the Co-CIO and Founder of Coolabah Capital Investments, and acts as the Investment Manager for the HBRD Active ETF. I see on an announcement in July that part of the income is “tax deferred”. Could you please explain the tax treatment for an investor of this component. An important aspect of HBRD is that it aims to reduce the volatility and downside risk that may otherwise be experienced by direct holders of hybrid securities. In particular, the fund has the flexibility to invest in cash, senior bonds, subordinated bonds and hybrids depending on where the best valuation opportunities are found. The fund can allow investors to simplify the management of what are considered complex securities by outsourcing to a professional manager – for many investors it can be difficult to calculate the fundamental value and the right margin for hybrid securities. Furthermore, the manager has demonstrated the importance of this by beating the Hybrids index since inception.